Say goodbye to fumbling keys with available keyless entry and push-button start. Opt for the Plus trim and you’ll have the option of upgrading your sound to a premium Harman Kardon audio system. Looking for premium comfort? Then opt for the Primo package to get heated front and rear seats, as well as a heated steering wheel. Enjoy the convenience of the available 10-way power adjustable driver’s seat and 8-way power adjustable front passenger seat. 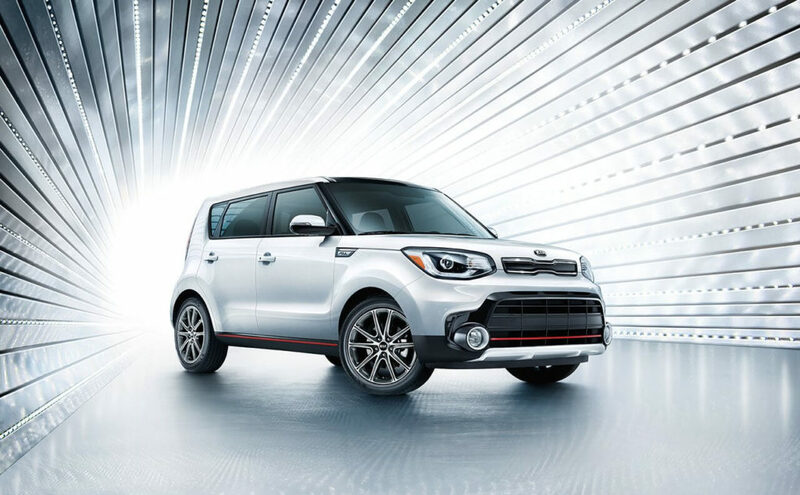 Check out all the new Kia models for sale near Los Angeles at Kia of Cerritos, including the Kia Soul, and take advantage of our impressive list of offers and incentives. 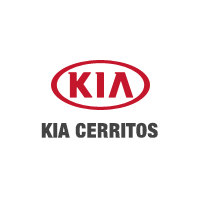 While you’re here, check out our guide on how to connect to Kia Apple CarPlay, as well as our guide to Kia Accessories.